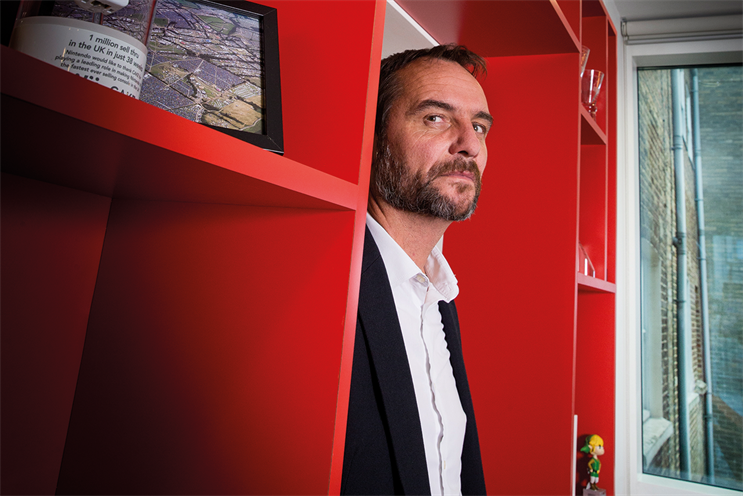 Adrian Pettett, chief executive of Havas-owned sport and entertainment agency Cake, is leaving the business after 17 years without a job to go to. Havas will be searching internally and externally for a replacement. Pettett joined Cake in 2002 as commercial director, when the business was three years old. He was hired to help the business move into advertiser-funded content. Pettett was also instrumental in the agency’s expansion into New York in 2009. When Cake merged with Havas Sports & Entertainment in 2015 Pettett was named chief executive of the UK business. He said: "It has been a total joy to be a part of the Cake story for so long, it’s been a huge part of my life and given me so much. Leading the business over the last four years has been a privilege. "But there are always new horizons and challenges to be met and now feels a perfect time to step out and take on new opportunities. Cake has a brilliant team today, and it will continue to flourish and produce brilliant work." Pettett added that, alongside setting up in New York, his highlights include the branded content and music work the agency has done, in particular with EE and Carling. He helped secure the Wembley Stadium sponsorship for EE; and led Carling to becoming the official partner of the FA Premiership, and sponsor of Reading and Leeds Festivals. Pettett is yet to announce his next move. Havas UK chief creative officer and Cake founder Mark Whelan said: "Adrian transformed Cake from the moment he joined. He took us into brand-funded TV programming, venue naming rights and global broadcasting deals with the festivals and sports properties we worked with. "Most important of all, he pointed out that while we might be quite trendy, we weren’t actually making any money. He soon changed that."